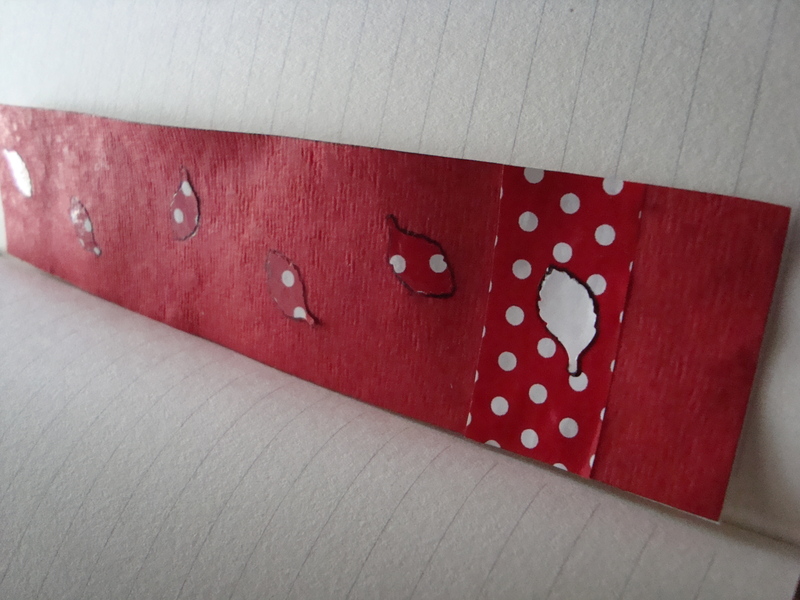 I used to make cards and notes to my mom when I was little but gave up paper craft for fabric when I started college. 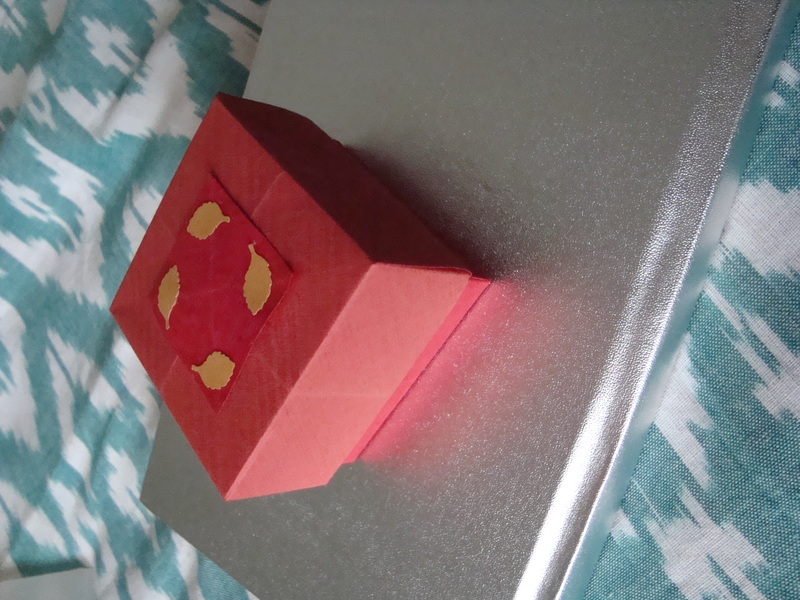 In the last two weeks, I read up on the net and watched some tutorials on YouTube and Etsy Storque on making paper boxes…. 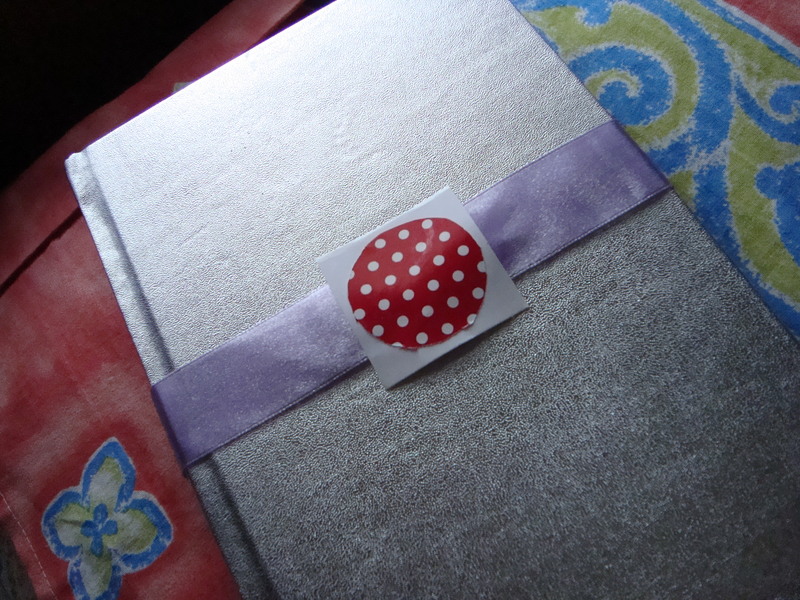 Customized a journal for my friend- with a bookmark and gift tag. My first Box- dark red and tomato red paper box with lid. Dark red and tomato red paper Origami box with leaf design on lid. 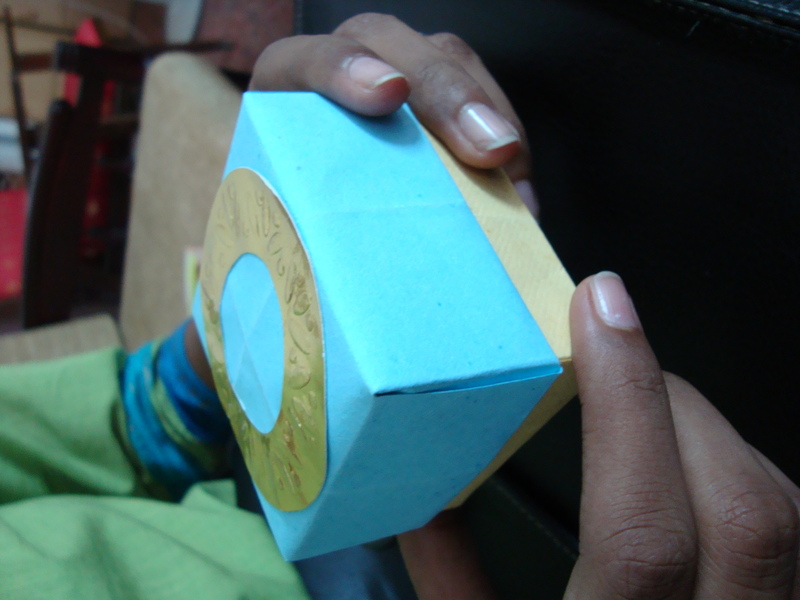 Second Box for Suppie- blue and butter yellow paper box with gold design on lid. Blue and butter yellow paper box with gold design on lid. Third Box for a colleague’s little daughter Srinidhi ( I had a custom request for a girly pink box). I also included a pair of lilac earrings for Srinidhi in the box. 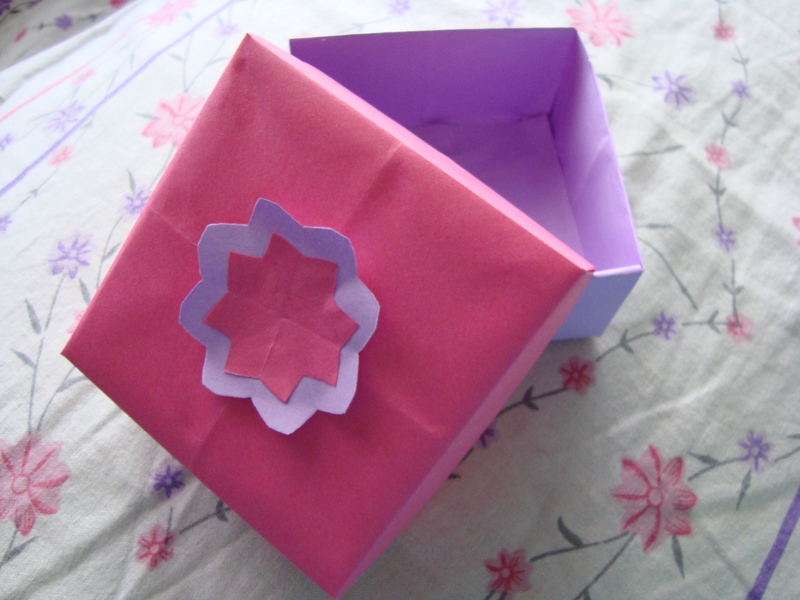 Pink and lilac paper box with flower design on lid. UPDATE: I will be starting on my first Official order of 10 origami boxes for my friend K – 8 November Saturday was supposed to be Delivery Day but K’s being generous and extending the time to next week…Hope I don’t let him down…Will post more pics of the complete batch later. woho this is interestin! cool babe! Thanks so much Varun….it’s my new hobby….pass the news to your friends that I’m making boxes and jewelry…more orders would be definitely welcome! What custom stuff do u want?